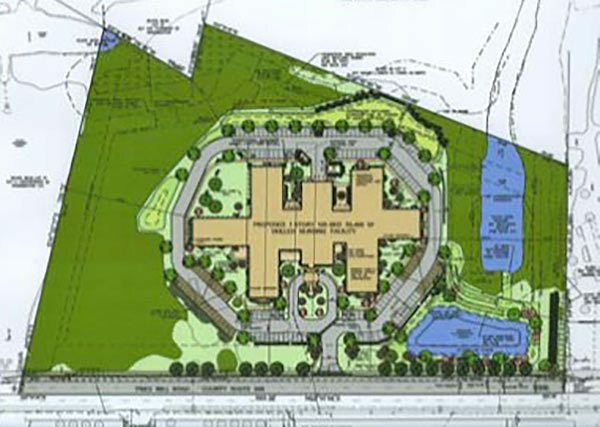 A commercial development company proposed the development of a skilled nursing facility on this 13-acre brownfield located in Gloucester County, NJ. The Preliminary Assessment (PA) identified historic pesticide use, vehicle maintenance operations, and vapor intrusion pathways as areas of concern onsite. The property owner entered into New Jersey’s Voluntary Cleanup Program in furtherance of an Unrestricted Use – No Further Action (NFA) letter. Geophysical Investigation for buried storage tanks and septic systems. Analysis of potential indoor vapor intrusion pathways associated with a migrating PCE plume onsite. TWT’s professionals worked diligently to obtain State and local approvals, which maintained the cost-effectiveness of the project. 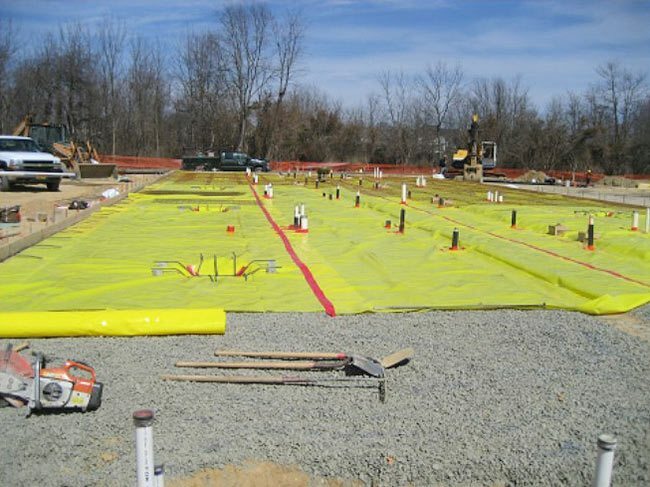 TWT negotiated several waivers to the Technical Regulations, which saved the client approximately $25,000 while remaining on schedule for construction.